Excellent service and variety of food for everyone! The crab rangoons were fantastic! The sushi was out of this world! I’ll definitely go back ! I've been meaning to visit here but didn't get around to it. 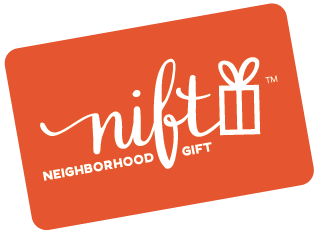 When I got the Nift it was a great incentive to visit. Great food and excellent service. The management here know what they're doing!